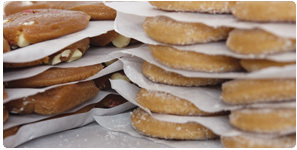 For nearly 15 years, Grandma Maud’s has delivered high quality cookies to Chicago Public School students. As the United States Department of Agriculture specifications have changed, Grandma Maud’s continues to step up and provide delicious cookies. Our new flavors exceed the new government requirements and are sure to exceed your expectations. Grandma Maud’s believes that wholesome ingredients and strict requirements today lead to a healthier tomorrow. At around 100 calories and with a variety of flavors, these cookies are sure to please staff and students. Delicious Cookies That Are Healthy! Grandma Maud’s 1 oz. 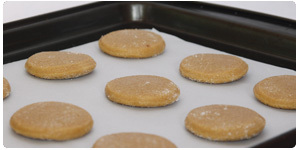 frozen cookie is perfectly portioned to go from the freezer to the oven and come out just right every time. Call or email us today to add premium snacks to your food service menu’s. 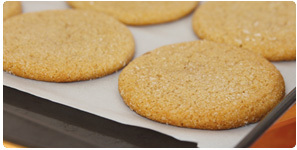 Adults and children alike love a healthier version of classic and contemporary flavored cookies.